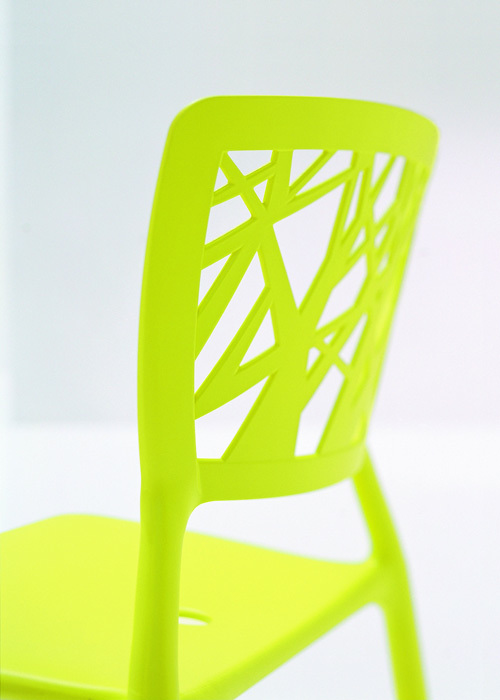 A dynamic and linear design gives life to a chair with an iconic character. The backrest is its strong point: a detailed weaving texture draws a vegetable pattern of overlapping branches. 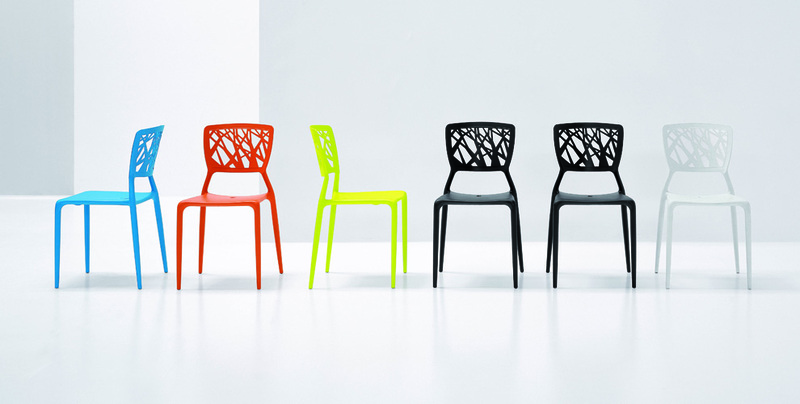 Entirely made of polypropylene, light and stackable, it is ideal for both indoors and outdoors spaces.